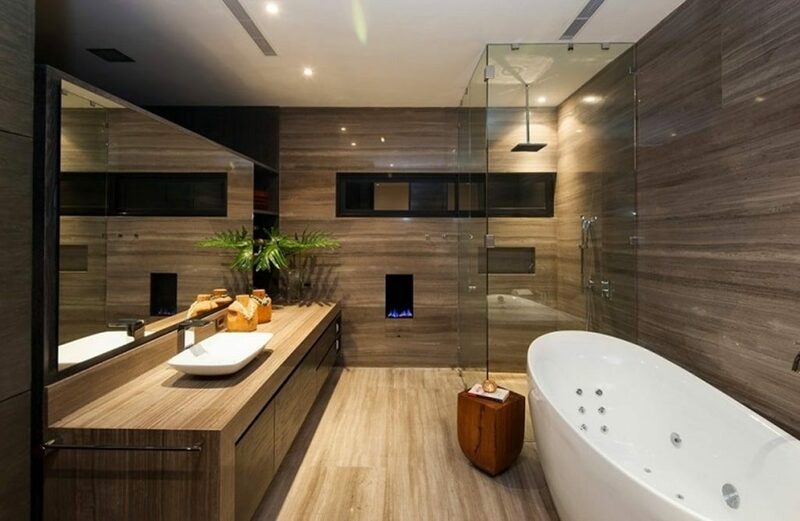 According to time, people are moving forward to modern design bathroom constructions. What if your bathroom seems grubby and outdated? 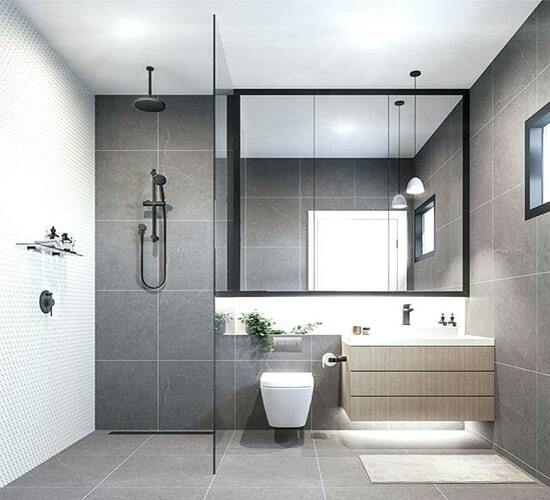 Don’t worry you’ve got an option to get your bathroom remodel into whole new layout considering various design concepts. Now no need to hire contractors to clean the dirty surface of your bathroom walls and tiles. It takes a few extra bucks and you’ll get a unique design like a newly constructed one. 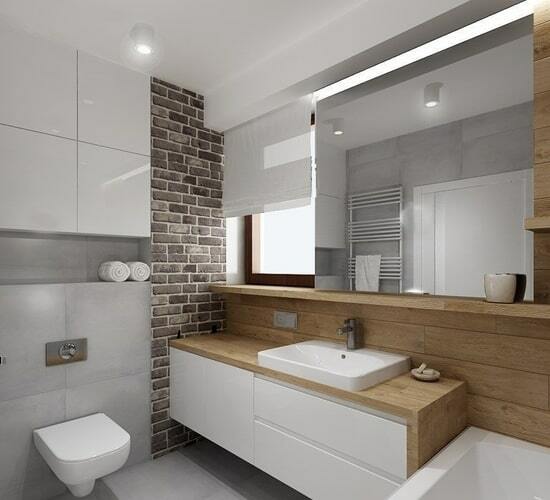 Resource Remodeling offers numerous choice for your bathroom remodel project with plentiful alterations and additions to conclude it as per the client’s perception. When it comes to adopting the ideal pattern or layout for your bathroom remodel project, it seems stressful decision to make. Well, our professional designers extracted various design models which makes your selection obvious. Have a sight on a few of our design concepts to get an idea. Do not worry if your bathroom seems small, we’ll tear out the bathtub and add a modern walk-in shower surrounded by seamless glass. An immense way to save a ton of space in your small bathroom and even for basement bathrooms. 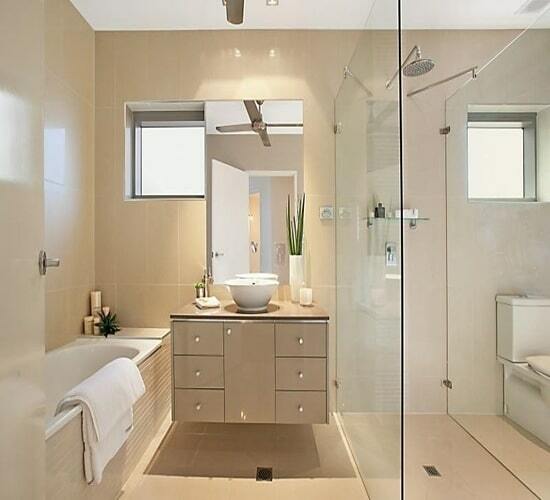 Adding surrounded glass is more durable than installing shower curtains as it will open up space to your bathroom. An obvious need but require limitations. Everyone wants a good amount of storage space in the bathroom but being practical we don’t need as much storage spaces that are not usable. We can alter those spaces for further additions. 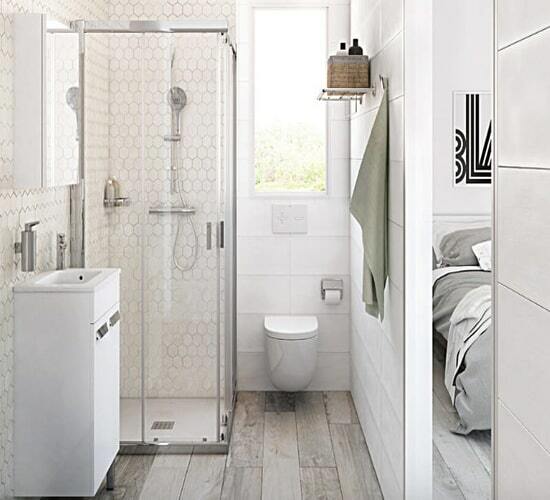 Our experts consider the addition of cubby storage slot for bathrooms as the inset wall cubby idea is an ingenious way to add intelligent storage to a small bathroom without sacrificing space. Starting with waterproofing to make sure the reliability of your bathroom remodel project with several alterations and additions that reflect maturity to the layout. Installing led recessed lights to the textured ceilings and add up wall mounted elements, ending up with sleek or textured flooring as per the client’s preference and handover the project after all necessary testing. 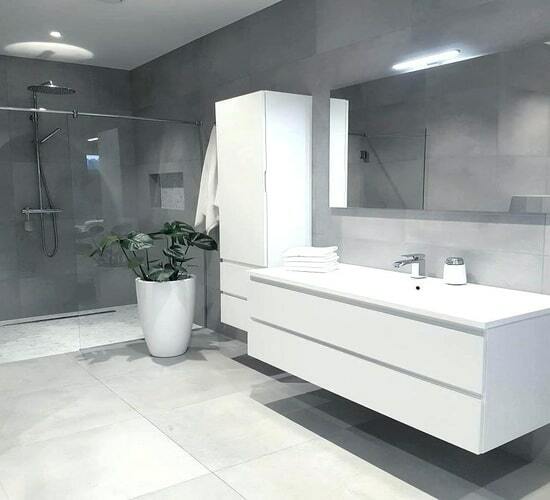 Whatever your reasons or needs for your bathroom remodeling project, the experts at Resource Remodeling are here to help. There is a wide range of reasons to consider a bathroom remodel. These may include functional and up-to-code components, updated fixtures, rearranging the space, or installing great features like secure shelving or display units, specialty lighting, bay windows, or overhead light fixtures. We have expertise crew to help you every step of the way through your bathroom remodel. We are dedicated to the timely and cost-efficient completion of your residential project while offering high-quality results that our clients love! We can tackle all of your remodeling needs, from fixtures to lighting, flooring, and more. As a full-service, insured and experienced general construction company in Illinois you can count on Resource Remodeling to offer expert residential services and results for your bathroom remodel every step of the way. Large or small, we provide outstanding commitment and results in the residential construction and remodeling arena. From architectural services to building plans, remodels, renovations and more, our expert team can meet all of your home and bathroom remodeling needs. We work with you to assess, plan, and engineer the bathroom remodeling project. We secure all building permits, provide and provision utilities, manage personnel on-site and operate safely and efficiently. We will monitor scheduling and cash-flows and provide you with detailed project reporting and communication every step of the way. Whether you demand a unique basement makeover, kitchen renovation or bedroom remodel. Resource Remodeling professionals have the expertise, training, and equipment required to get you the residential remodeling you need. So get your bathroom remodel estimate today. 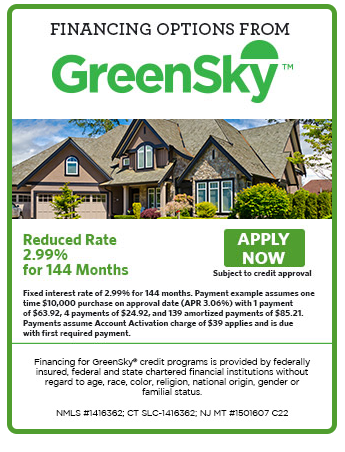 Give us a call (888) 268-1029 or fill out the form above and one of our sales representatives will get in touch with you in a short time. © 2018 Resource Remodeling. All Rights Reserved.